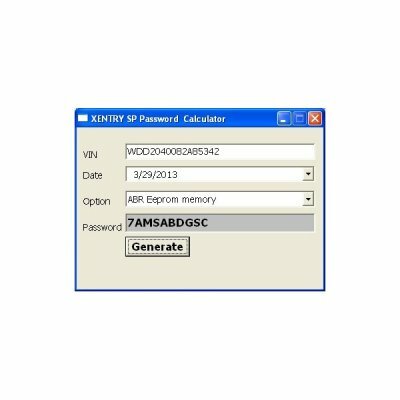 Xentry Special Function Keygen for Mercedes Benz in obd2repair can work for all version DAS/Xentry software and calculate keys to active the special functions. 1. The key must work with real vechlie, DAS/XENTRY SIM will NOT WORK!! 2. This keygen only able to active for ONE Laptop/PC (ONE TIME ACTIVE ONLY), 2nd time active should pay same price! please contact with our online customer service if you have any questions.